During the sixties, the economic boom that began during the previous decade continued for the most part. With more people benefiting from prosperity and the culture moving further away from the idea of post-war rationing, the way a lot of people interacted with fashion began to change. 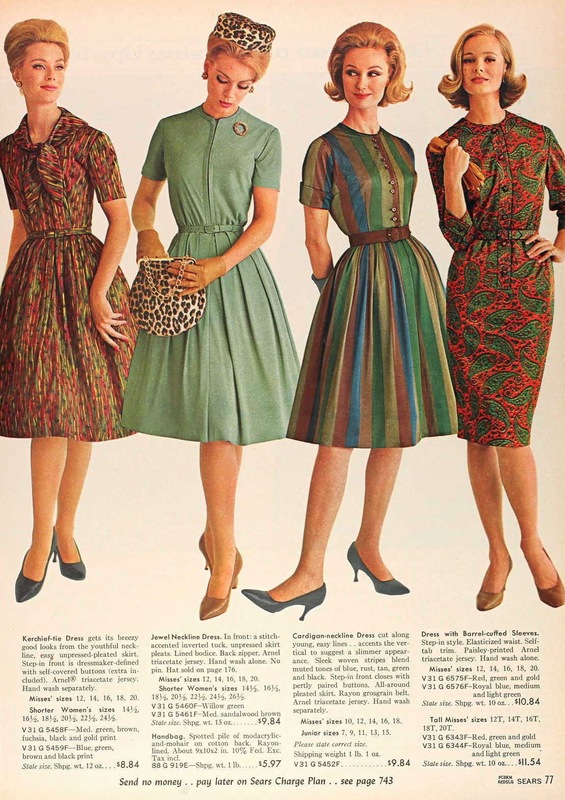 Less people needed to, or even wanted to make their own clothes and the emergence of even more commercial fashion opportunities meant that using clothing as a status symbol was no longer confined to the wealthiest. Fashion could now be used to distinguish between levels within the middle class and even within the poorest classes in the United States. Culture and society also became more casual. Much of the clothing could straddle the line between formal and casual and clothing could be mixed and matched to make many different outfits for different occasions. Many more outfits began to feature slimmer and sleeker lines with A-line and shift dresses being amongst the most popular fashions for women and tapered dress shirts being popular with men. Along with a more modern look, people took fashion cues from prominent figures in politics (Jackie Kennedy and the pillbox hat) to entertainment (Cher with long black hair and bell-bottoms). What was acceptable in terms of personal fashion changed quickly and often. Hemlines of skirts rose higher for women, hair length grew longer on men, and two piece bikinis became common swimming attire. 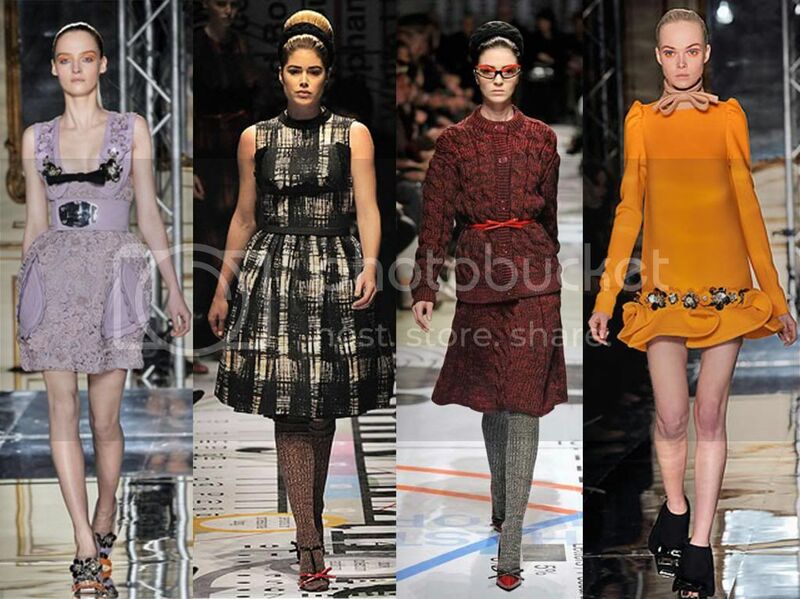 If fashion of the 1950s first inspired individual identity through style, the sixties fully embraced and encouraged it. Although it was invented much earlier, television ruled the 1960's. As technological advances made manufacturing easier and cheaper, and as the middle class and disposable income grew, there was a sharp rise in the number of households that owned a television. This had a major influence on what people were exposed to (including fashion trends), as they could see what was going on in the fashion world through their favorite television personalities and by seeing their favorite musicians perform on television. Not only did TV shows influence the popular fashion trends of the time, but television commercials and an increased effort on marketing towards youth added to the importance of staying in style and cultivating an individual fashion sense. Television had helped to create a new fashion-consciousness that could connect viewers to the here and now. 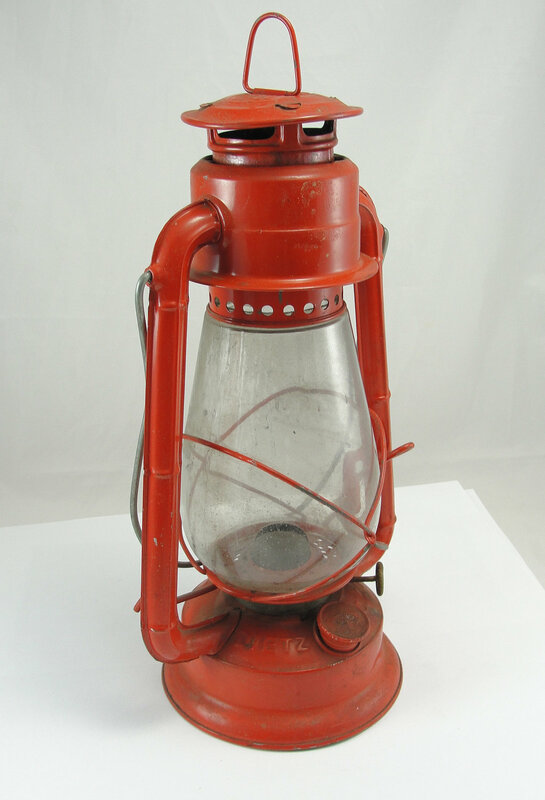 People had always taken style cues from entertainment like films, but television connected people to fashion on a daily basis and served as a bridge between generations, regions, and classes in a way no other technology had been able to before. Music became important to the fashions of the 1960s, too. 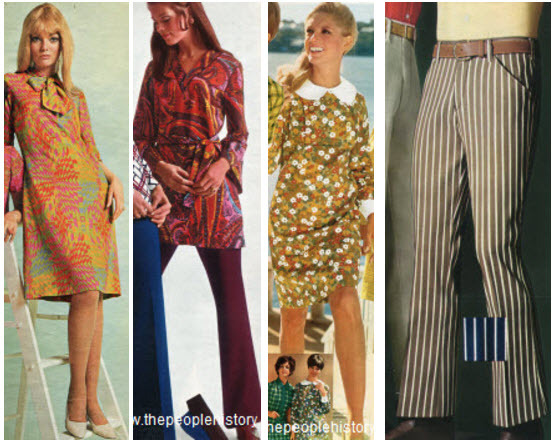 Many of the most popular genres were associated with specific fashion trends that emerged at the same time; Mod to British Invasion, Hippies to Psychedelic and Folk rock, and so on. Music fans took fashion cues from their favorite artists in the same way TV viewers looked for trends in their most loved programs. Waves of similarly dressed people would show up at concerts and festivals, bonding in the commonality of their individual fashion sense. Television also helped to spread the latest style trends through music as there were many programs dedicated to showcasing the most current and popular performers playing their most recent songs. Mod fashion came out of the youth subculture popularized in Great Britain during the 1960s. 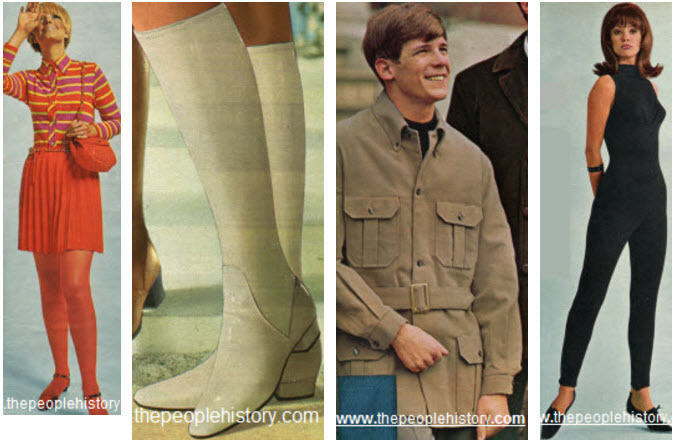 Mods in Britain were all about fashion and it was on the first modern cultural movements to emphasize special fashions for men and normalize men's interest in current fashions. Mod fashion was connected to specific designers like Mary Quant who can be credited with popularizing the mini-skirt (a fashion must-have for any Mod woman). These fashion trends started in London and were particularly represented on Carnaby Street. The look was not confined to certain elements but did place emphasis on bright, bold patterns and colors, jackets for men, go-go boots, and shorter skirts and hairstyles for women. The style strayed from its original lifestyle associations and took on a more trendy tone as it moved from the UK to the US with the British musical invasion. As a reaction to the Mod-look there were others who rejected that specific style and embraced the rock 'n' roll opposite to the mods. "Rockers" in Britain and "Greasers" and "Jocks" in the United States rejected this style and rebelled in their fashion choices by focusing on leather and jeans or a look rooted in athletics and a clean-cut style. Mod fashion reached the height of its popularity during the early to mid-sixties and was in decline by 1966 and 1967, making room for other style trends to take over. At the opposite end of the consumer fashion spectrum from the Mods were the Hippies and their unique style. The hippie counterculture emerged from the West Coast culture of the United States and spread throughout the country from the mid-sixties onward. The Haight-Ashbury area in San Francisco and Greenwich Village in New York City were hot spots for Hippie fashions in particular. The style became more represented in mainstream culture after 1967's "Summer of Love" and the look was popular from that point on until the mid-seventies. Hippie fashion represented a rebellion against consumerism and the clothes and accessories were often handmade or purchased from flea markets. The style featured long "maxi" skirts, bell-bottomed jeans, flowing fabric tops, peasant blouses, paisleys, florals, bright tie-dyes, and Eastern, Indian, Native American, and African motifs. Sandals were the footwear of choice for men and women and long hair was encouraged. The conventional rules for presenting oneself were wholly shunned and men sported long, unkempt beards with their long hair. Hippie women rejected make-up and revolted against the restricting shape-wear garments like girdles, padded bras, nylons and controllers that had been considered the norm for the previous decades. Overall the the fashion of the hippie counterculture demonstrated what they considered to be a more natural look that looked to turn pre-conceived notions around and have the mainstream culture questioning their own fashion rules. 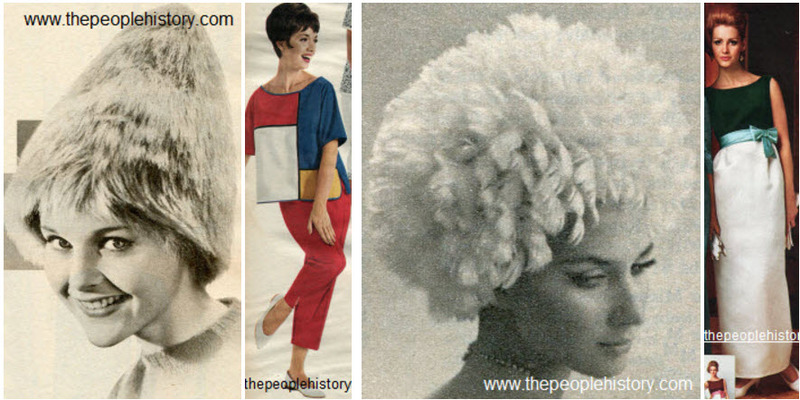 High fashion in the sixties was nothing without the iconic models that showed off new styles and inspired some designers and artists as well. In the opinion of some, many of the first models to be considered "supermodels" came out of this decade and many others still reached levels international acclaim. Some examples of famous models from the 1960s include Twiggy, Lauren Hutton, Jean Shrimpton, and Naomi Sims. Jean Shrimpton and Twiggy could be considered two of the world's first supermodels and Naomi Sims is often considered the world's first African American supermodel, while Lauren Hutton turned her modeling into an acting career. One of the most important fashion faces to come out of the sixties has to be Twiggy, whose thin and boyish body, cropped androgynous hair and massive eyelashes made her a fashion icon in London and internationally. Twiggy's thin body and short hair were perfect for designers to try new androgynous and slimmer styles of clothing. Unfortunately, many believe this change in fashion and the emphasis on extreme thinness was caused by extremely thin models that came out of the decade and new style of clothes made to fit a thinner frame and that it all contributed to an increase of body image issues and eating disorders for youth since then. Some of the most famous fashion designers that rose to prominence in the sixties were Yves Saint Laurent, Mary Quant, Oscar de la Renta, and Emilio Pucci.